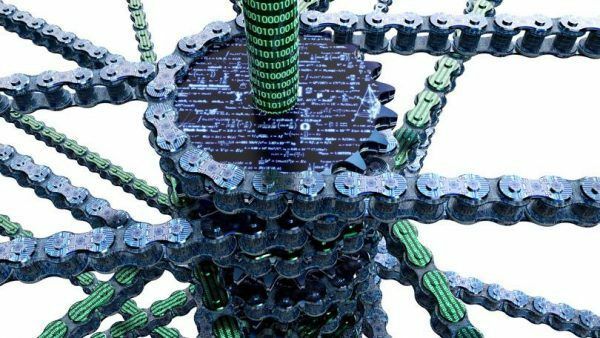 There are lots of possibly great applications for blockchain technology. The one that’s mentioned most is usually finance, where people can more easily send money without no (or less) middle-entity involvement. I think Democracy might be the killer app, though. Voting, in particular. Two of the core concepts of the blockchain’s distributed ledger are the fact that it can’t be changed, and that every transaction can be verified by everyone else. It seems, conceptually, like a perfect fit of a technology to a human need. But I also see challenges. First, you need ubiquitous adoption, or close to it. You can’t roll it out for Silicon Valley and other tech-focused places and call that a victory. And it also can’t be a gate that keeps the less fortunate from voting. There’s also the issue of tampering with Blockchains by controlling a certain percentage of the network. Finally, there is the issue that the security of the system is based on cryptography, and attacks against that cryptography—either through traditional means or more likely through quantum computers—could cause serious issues. Of all of these, I think adoption is the primary issue. We seem incapable of doing what we should when it requires a joint effort. Until we fix that the idea will probably be dominant only in blog posts.